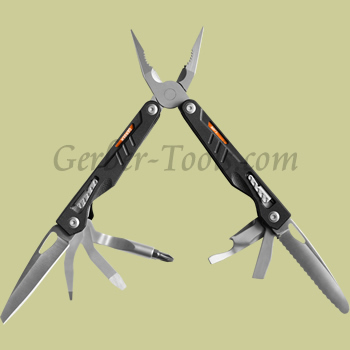 MP1 Multi-Tool. 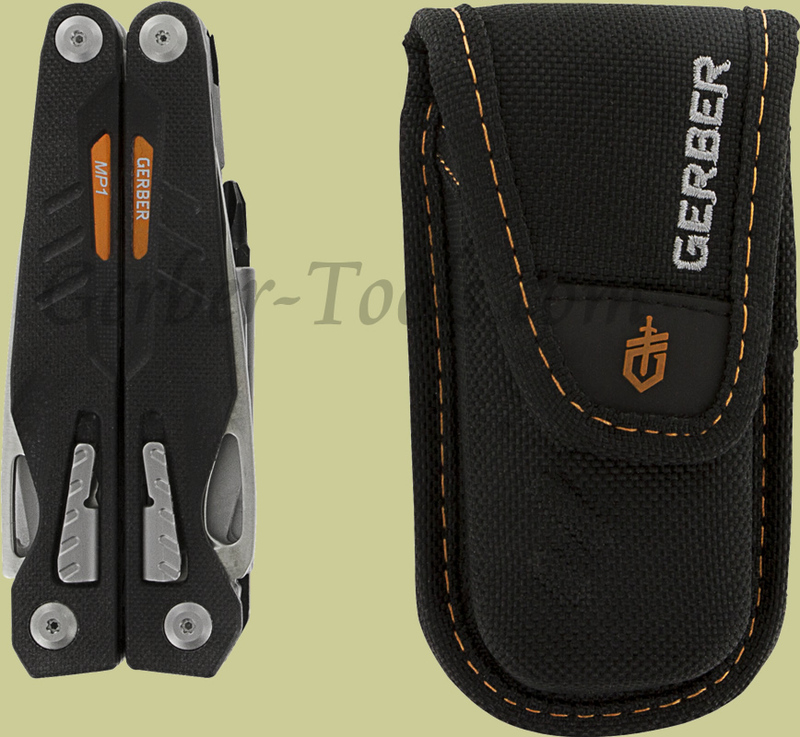 The Gerber MP1 multitool model 31-001142 30-000477 was built for everyday use. 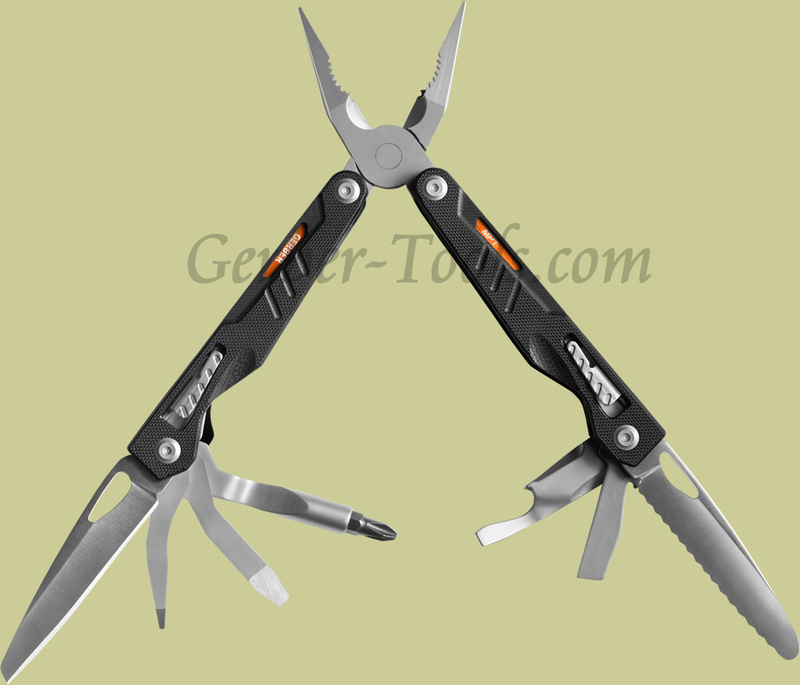 This tool has features that are loved by many like spring loaded pliers, butterfly opening, and sturdy plier jaws.